Lucas Mosteron knows all about burning out from first-hand experience. 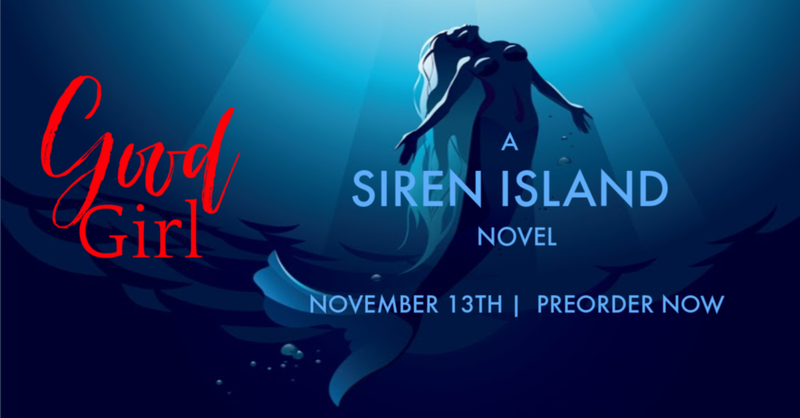 Over the years, he’s discovered that he isn’t the only one, as everyone has their own unique story for landing on Siren Island – i­ncluding his lovely and mysterious neighbors at The Laughing Mermaid Bed & Breakfast. Little does he know that there is more to their story than he could ever have imagined possible. When Samantha Jameson arrives as their guest – depleted and needing respite, Lucas can’t help but feel like he could be the man she needs. Irresistibly drawn to her uptight demeanor, Lucas is determined to unwind Samantha and show her that life on Siren Island could be the answer to all her problems.